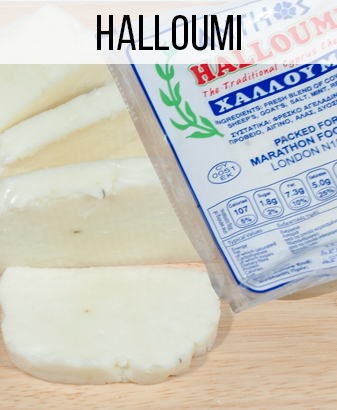 A new and exciting way to serve our famous traditional best selling Halloumi. Each pack contains 8 Halloumi sticks already cut and ready to eat fried, grilled or raw! 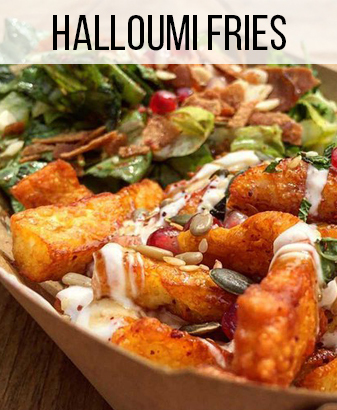 Crisp and slightly salty shallow-fried halloumi fries make perfect party food. 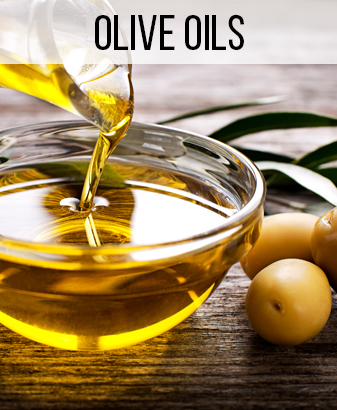 Great with a sprinkling of za’atar and a spicy yogurt for dipping.